Members of a white nationalist group posed racist and homophobic fliers across the Southern Methodist University campus. 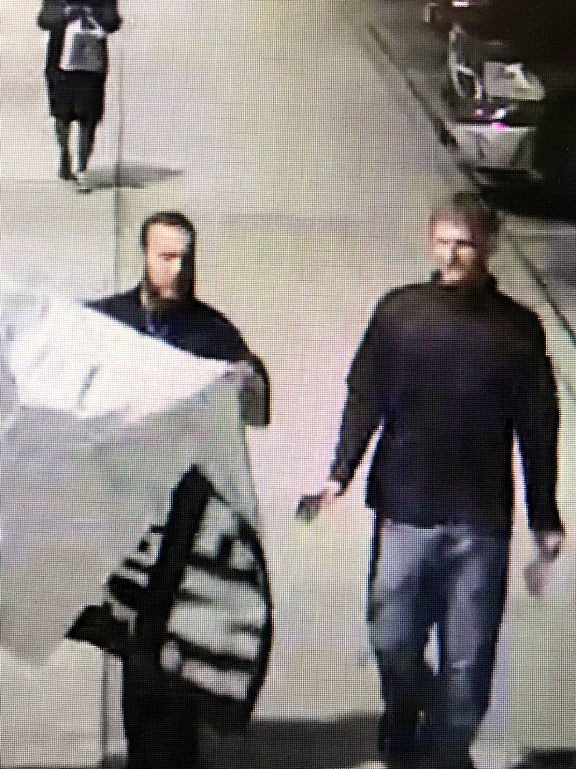 Masked members of a white supremacist group hung racist banners and signs and gave the Nazi salute at the Southern Methodist University in Texas on Sunday. The signs — one of which said, "White men! Save your people. Reject the opioid beast!" — were posted by the Texas Vanguard, a part of Vanguard America which is a white supremacist group that frequently targets campuses across the country in an attempt to recruit students. One flier posted outside a campus building also referred to the opioid crisis saying, "protect white lives now," while an anti-LGBT poster was titled "misplaced pride." Another flier said "reclaim America" and "no more tolerance, no more diversity," the Daily Campus reported. University police is investigating the incident, which SMU said appears "to be part of a campaign by an outside group." In a message to the school, President R. Gerald Turner said that the signs were not authorized by SMU and had been removed. 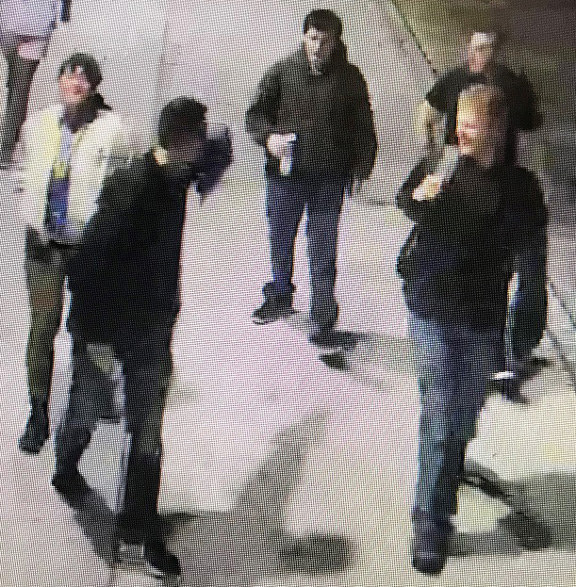 Campus police asked for the public's help in identifying five persons of interest who were seen leaving a pickup truck at about 11:20 p.m. on Saturday night near campus, while two of the men were seen carrying a banner on Sunday night. "While SMU strongly supports freedom of speech and expression, the outside group featured on these signs promotes an abhorrent message that is opposite to SMU values," Turner said. Vanguard America, a self-proclaimed fascist group that opposes multiculturalism, most recently made headlines for its involvement in the violent alt-right rallies in Charlottesville. James Fields, the 20-year-old white supremacist who plowed his car through a group of counterprotesters, killing one woman, marched with Vanguard America during the Charlottesville rally, while holding their black shield. The group denied that Fields was a member. The group "has increasingly demonstrated a neo-Nazi ideology," according to the Anti-Defamation League, and often participates in white nationalist and alt-right rallies across the US.